In this article, we have an assortment of cozy nook ideas for you. They include breakfast nook ideas, reading nook ideas, kitchen nook ideas, kids’ nook ideas and so much more. Cozy nooks are great for everyone. You can create one for your kids to read in or make one for yourself to snuggle in when the weather is chilly. Large kitchens and spacious living rooms are all great and we love them, but sometimes you want crawl up inside a cozy space and escape to a world of your own where you can read, eat or simply daydream in peace and quiet. They provide privacy. 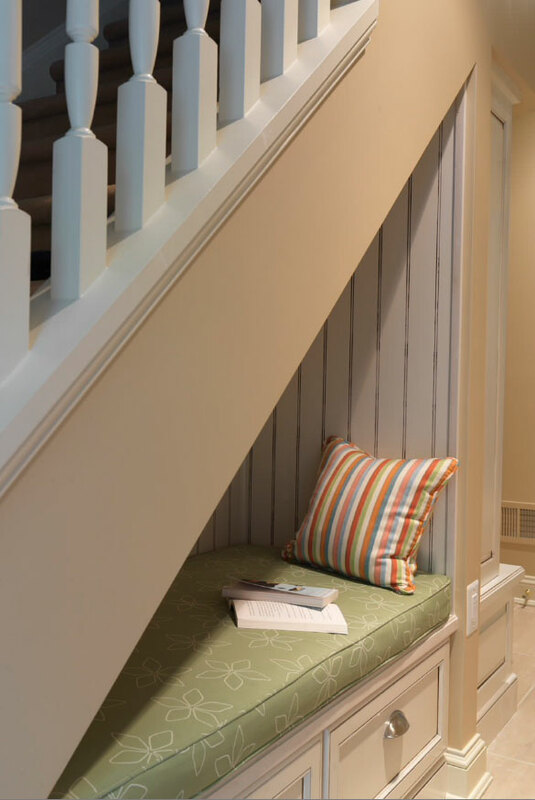 If you live in a busy and noisy home, a nook can serve as a private getaway to your own quiet space. You can read or work in relative quiet. They are special. Cozy nooks provide a break from the “usual”. It becomes a special place for you to escape to that allows you to relax with a book or bowl of ice-cream or just your thoughts. They are fun for kids. 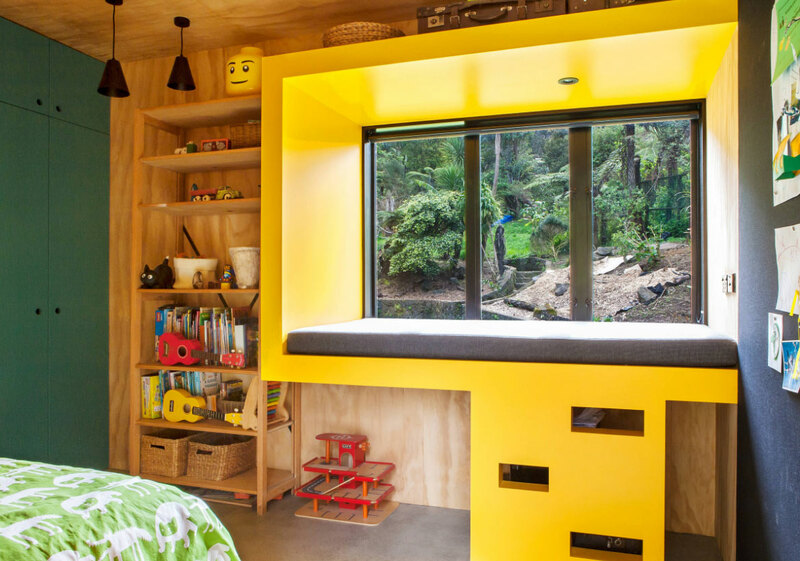 Some of our best nook ideas are designed for kids. You can create a nook just for play or for certain activities like reading. They are easy and inexpensive to set up. You will realize just how easy it is even in a small home–you can even set one up in a closet. Since it is a smaller space, decorating and furnishing a nook will not cost you much. 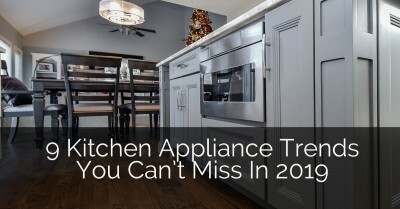 In fact, you can often fill it up with things you already have around the house. The best thing is that you can set up cozy nooks just about anywhere. 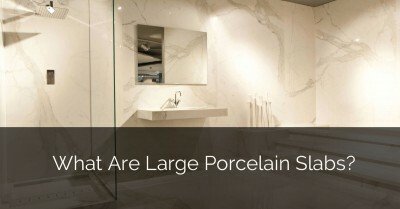 They take very little space and require very little in terms of furnishings. So don’t worry if you have a smaller home with less space, we have some examples to inspire you. Great spot to imagine and play! Don’t need a lot of space to create a great nook. Fun use of a corner in a kid’s bedroom. 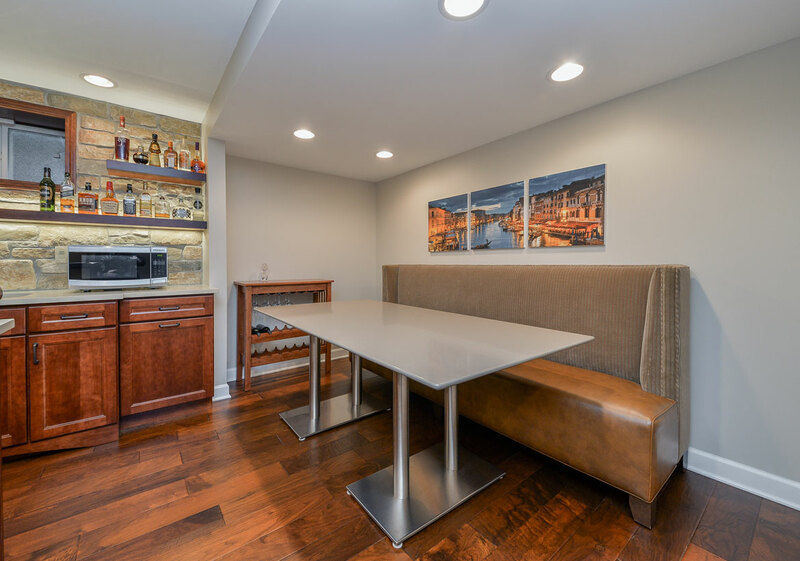 What a great large kitchen nook to sit and relax with family and friends. What a fun Lego inspired nook! 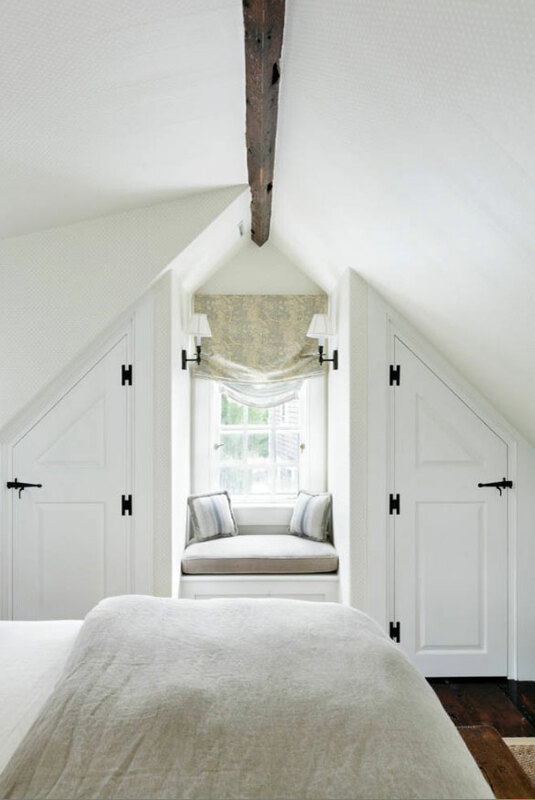 Great use of space in an attic bedroom. 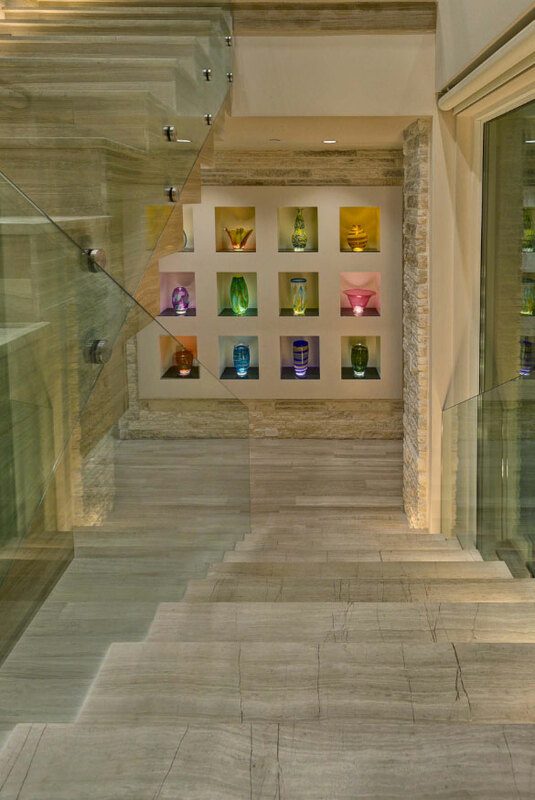 Wonderful idea for this expansive stair landing area. Fantastic area to play some board games or cards. Love the warm wood tones in this cozy nook area. 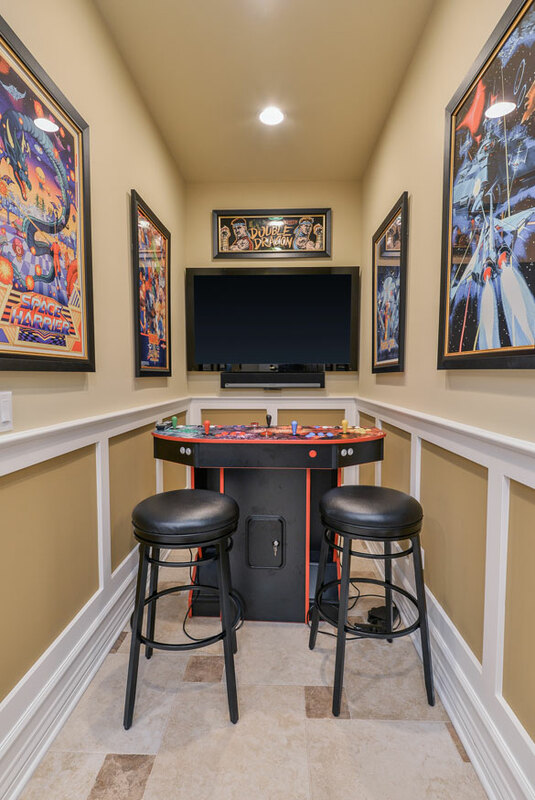 Nice space in this basement to relax and have fun with family and friends. 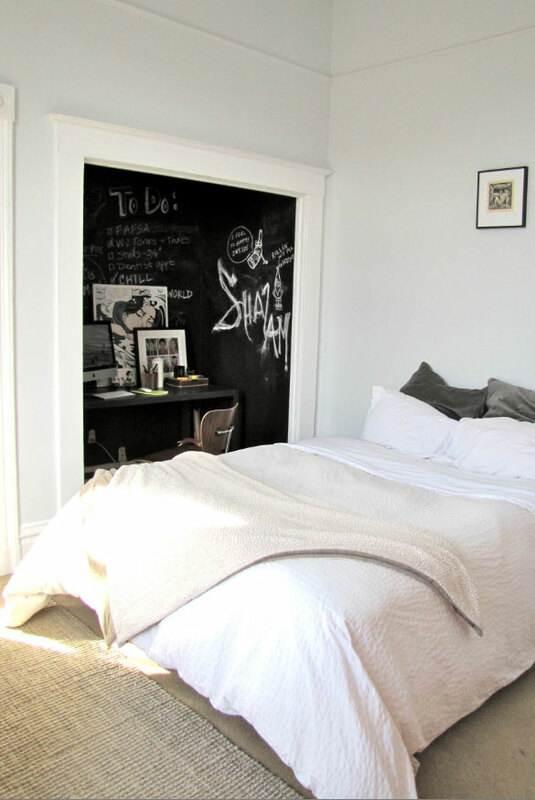 Fun chalkboard detail included within this nook area. 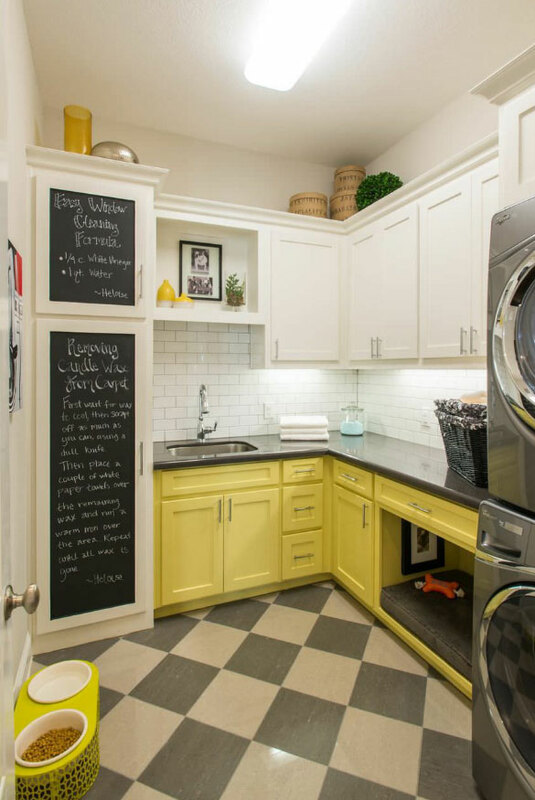 This pet is spoiled with its own little nook in this cute laundry room. Such a cheerful and colorful nook. Looks like the view is gorgeous out this window. A great nook to recharge in. Catch a swim, then relax and read a book. Great lighted nooks to store and feature these colorful accent pieces. 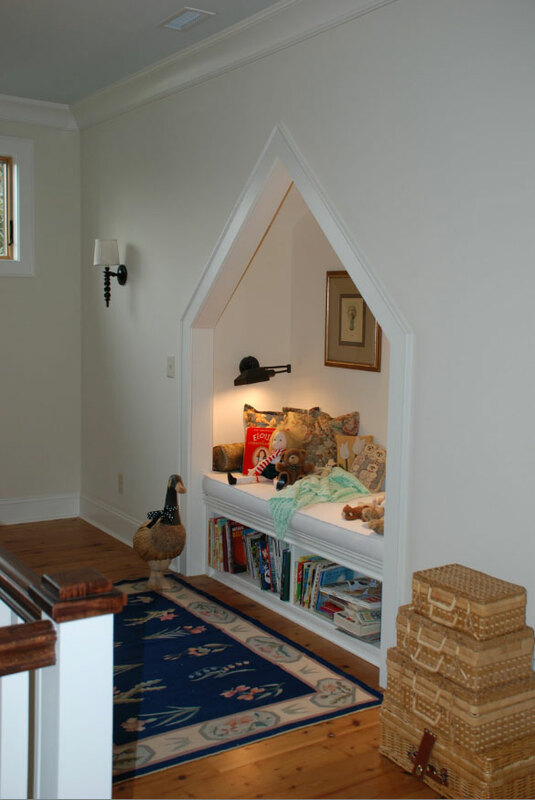 What a cute pet nook idea! Very traditional feel to this elevated nook. Just want to curl up and take a nap. 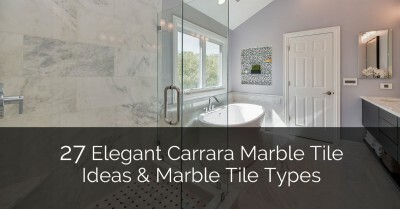 E. B. Mahoney Builders, Inc. Perfect spot to enjoy classic storybooks! These pets do not have it rough! Stylish nook located in the the corner of this basement. A cozy nook tucked away in between a ton of great storage. What a great nook in this beautiful kitchen. Nice space to read a book with a cup of tea or coffee–all nearby. Pretty detail and ample storage around this kitchen nook. 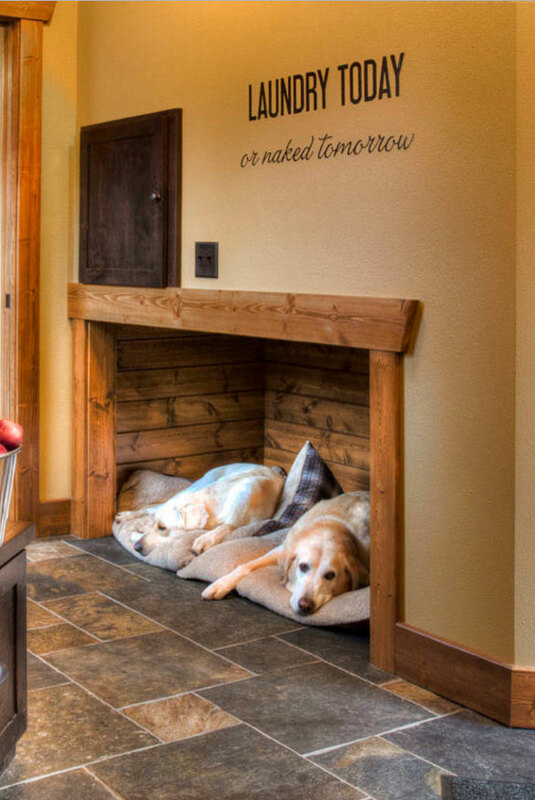 These dogs look so comfy in this rustic mudroom pet nook. 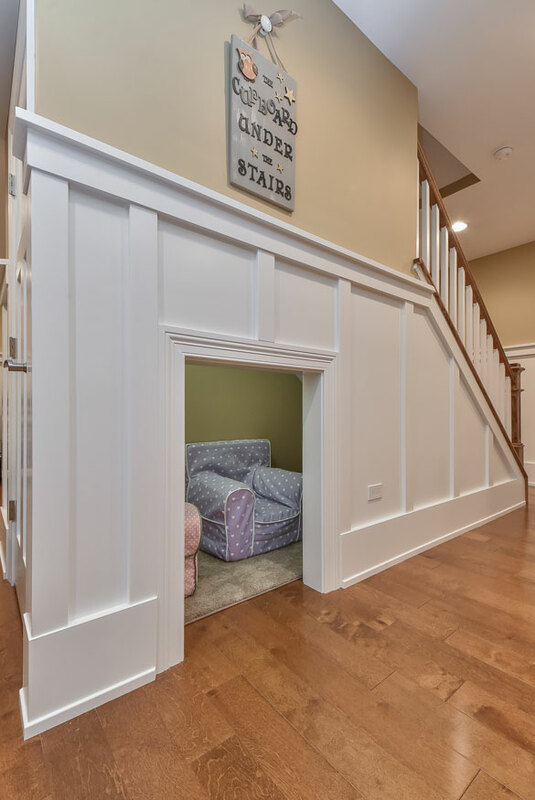 Perfect nook for relaxing after tea parties. 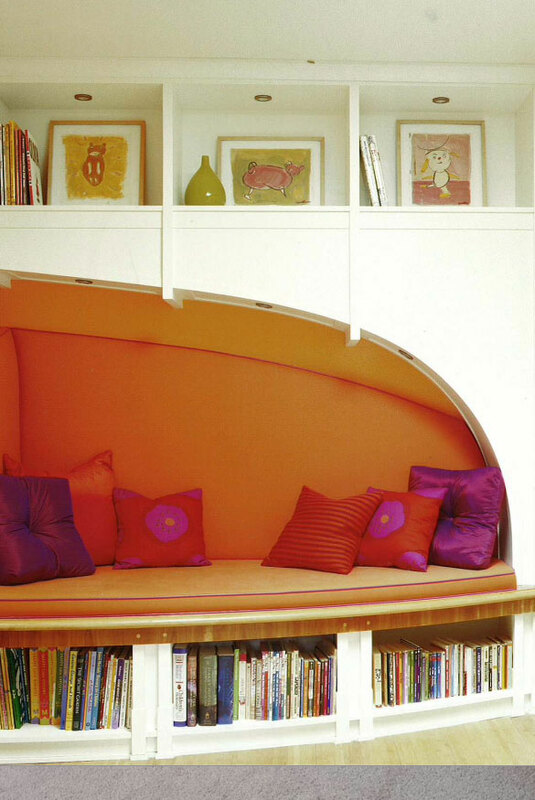 Great curve detail featured in this awesome reading nook. Love all the windows that surround this nook. Just want to escape to this room NOW! You almost miss this cute little corner space. A tranquil area for the kids (or Mom if she’s having a bad day). 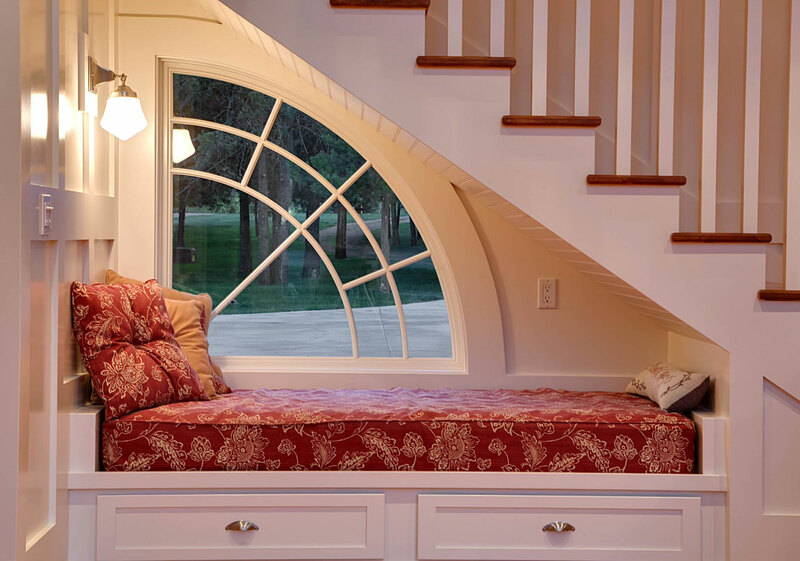 This spot under the stairs just feels so warm and inviting–love that window! A great example of using a smaller area for a nook. 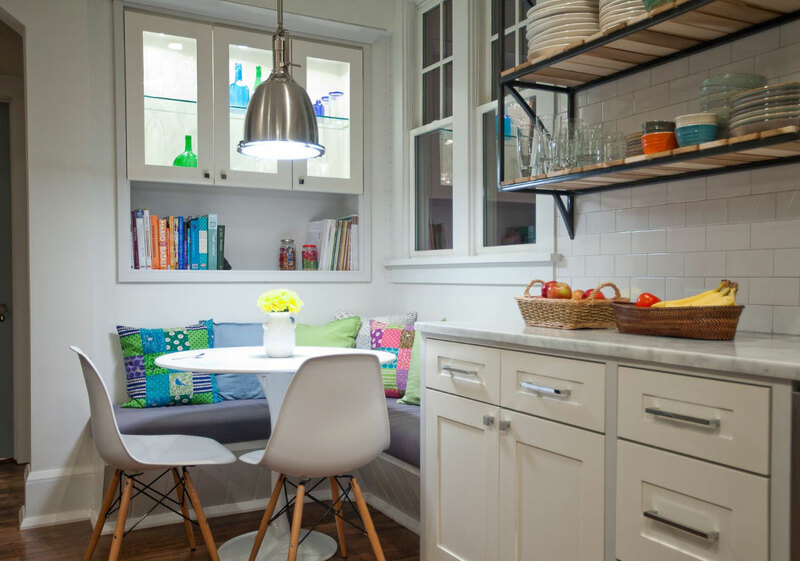 Don’t need a ton of space to create a cute little kitchen nook. No lack of space here! This nook looks so calm and peaceful. Love the light tranquil blue color. What a fun idea–you can get lost for hours here! 1. How Big Do You Want It? 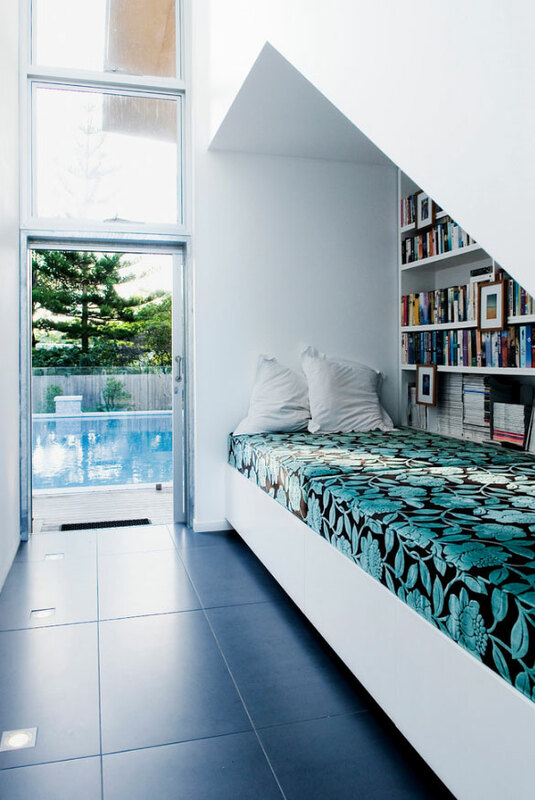 By their definition, nooks are small spaces. So most of the nook ideas you will come across feature tiny spaces turned into cozy spots. But a nook can also be big and even fill up an entire room. It all depends on what you need. If you are creating a reading nook for your two kids, you need to make sure it is big enough for both of them. 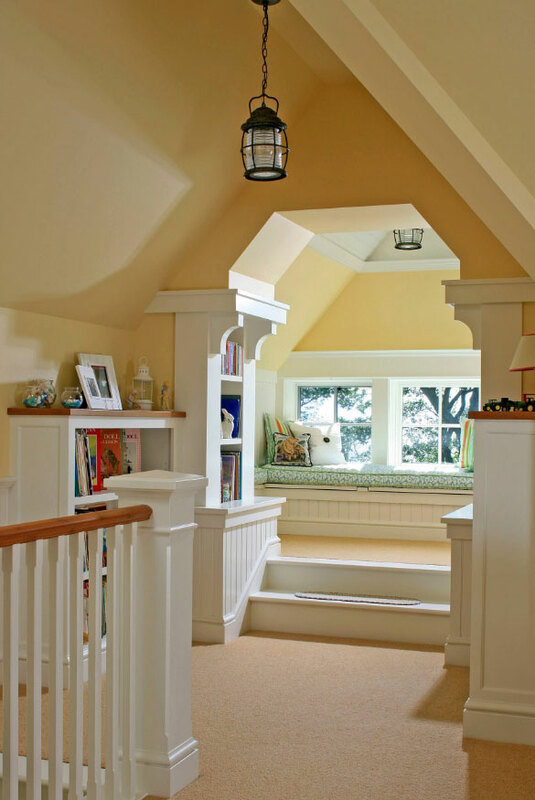 If the space needs to accommodate 3 or more kids, why not turn the attic into a nook where they can play, read and have fun? If the nook is for you, make sure that you are going to be comfortable in it. Can you stretch your legs when inside? Can you easily get in and out? Otherwise, there is no point creating something that makes you feel cramped and claustrophobic. The size will also be determined by what you plan to use the nook for. If it is simply for relaxing or reading, a small one will do just fine. If the kids need a place to play with their toys, create something large enough for them to jump and run around. If you are looking for a private space to do your art or work on your book, you’ll need a fairly sizable nook. 2. Where Will it be Located? Most nooks are small, making it easy to find a place around the house to set one up. One of the most common locations is under the stairs. 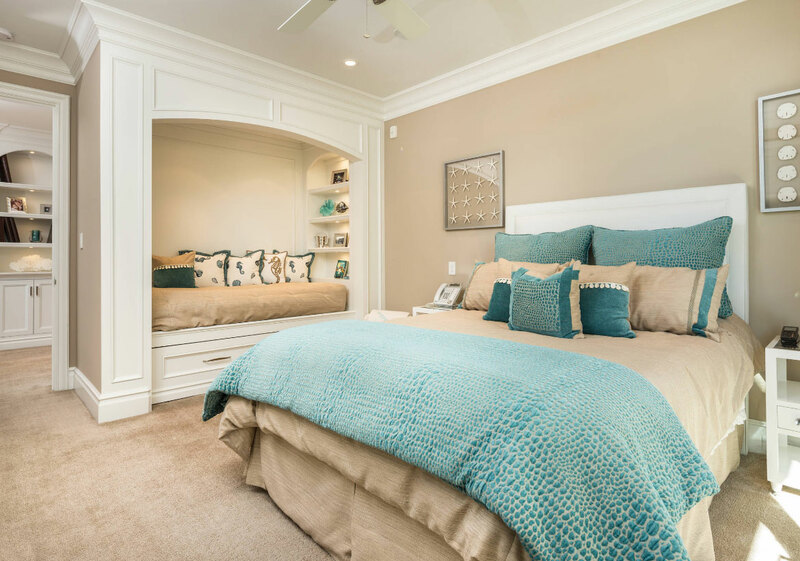 Depending on how large the space is, you can set up anything from a day bed for reading to a mini-bedroom for daytime naps. Room corners are also ideal locations. 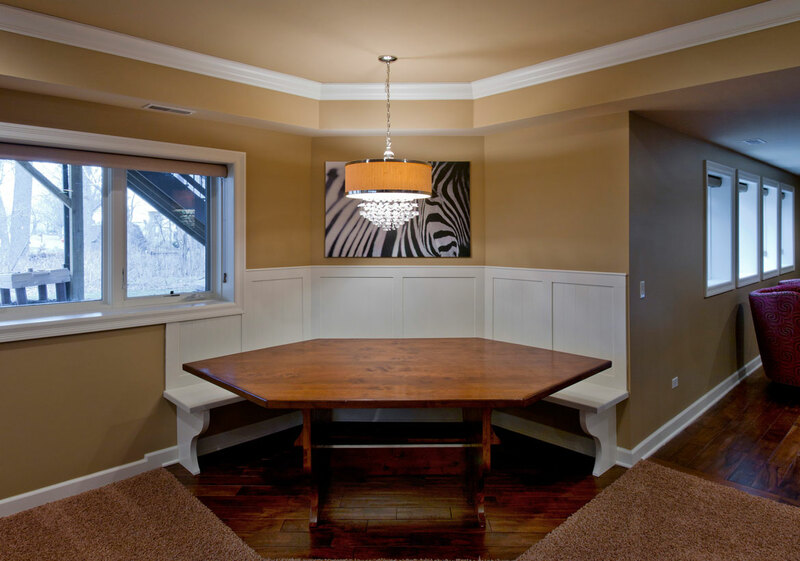 Some dinning nook ideas take advantage of the seclusion offered by room corners. 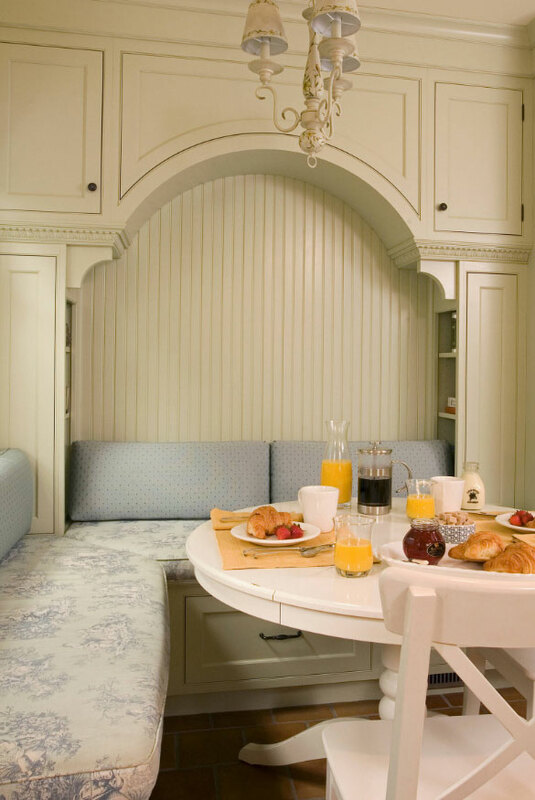 You will also come across small breakfast nook ideas that utilize a single corner to create a restaurant-style breakfast space. 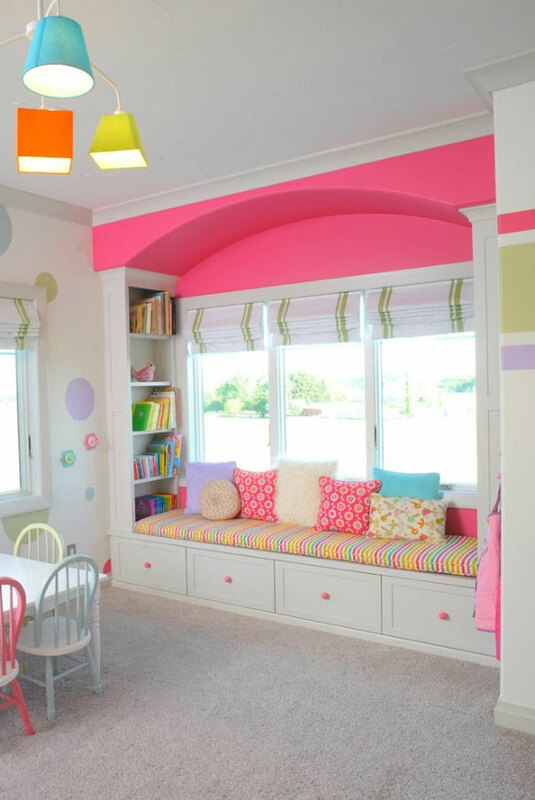 You can set up a corner nook for your kids in their bedroom. 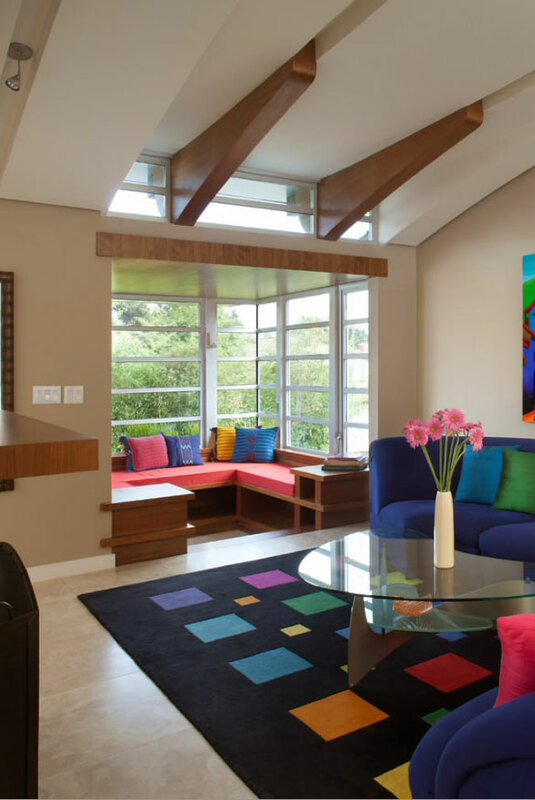 Use color and furnishings to separate it from the rest of the room. Attic – The low and sloping roof makes the attic feel warm and comfy. 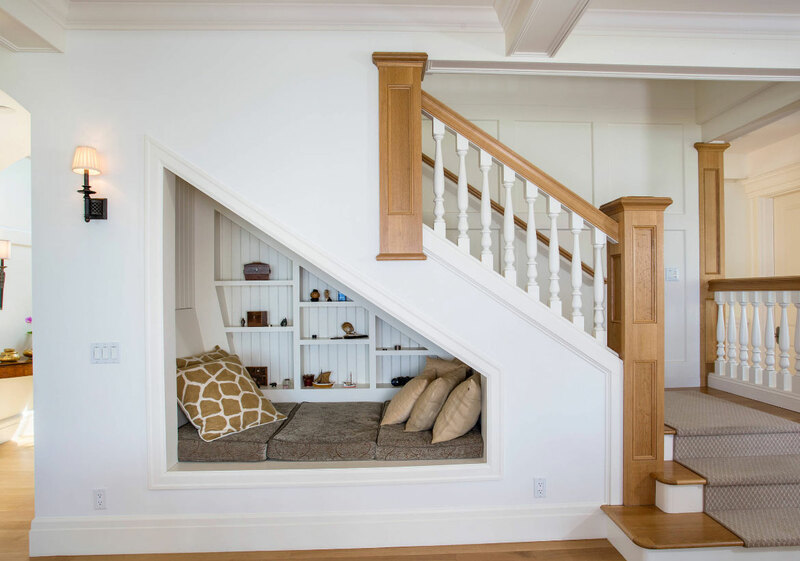 If you need a larger nook, the attic is perfect. You can set up a personal library, a private sleeping space or a kids’ play area. The only downside is that it may require more work and money to renovate. Basement – If you have a finished basement, you could borrow a small part of it to set up a nook. The corner spaces are especially great. You can use it for work, reading or one of your many hobbies. 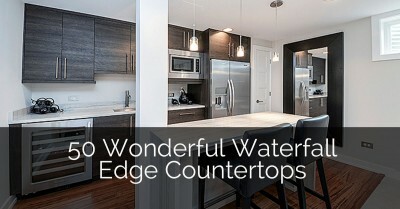 Another idea is to create a small wet bar where you can enjoy a special beverage after a long day. 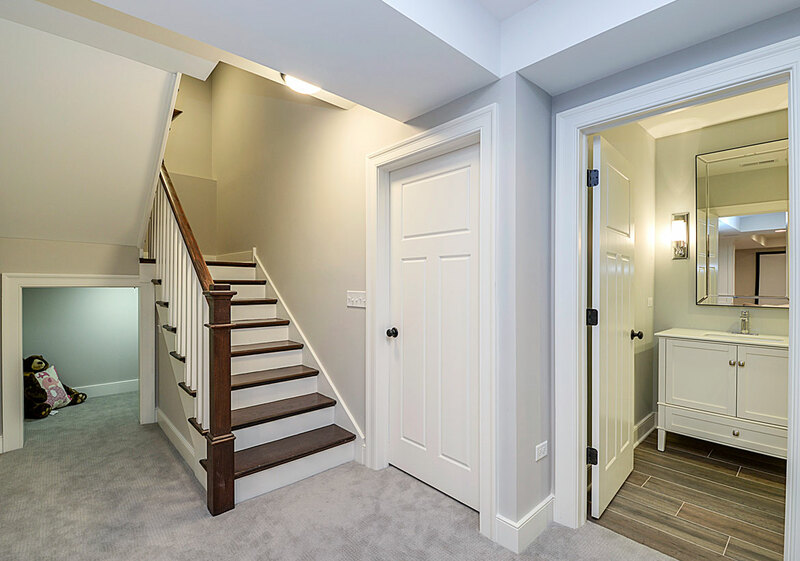 Hallway – Instead of leaving a boring dead end at the end of the hallway, why not set up a cozy space anyone can relax in? Add some warm lighting for those who want to get lost your latest novel. 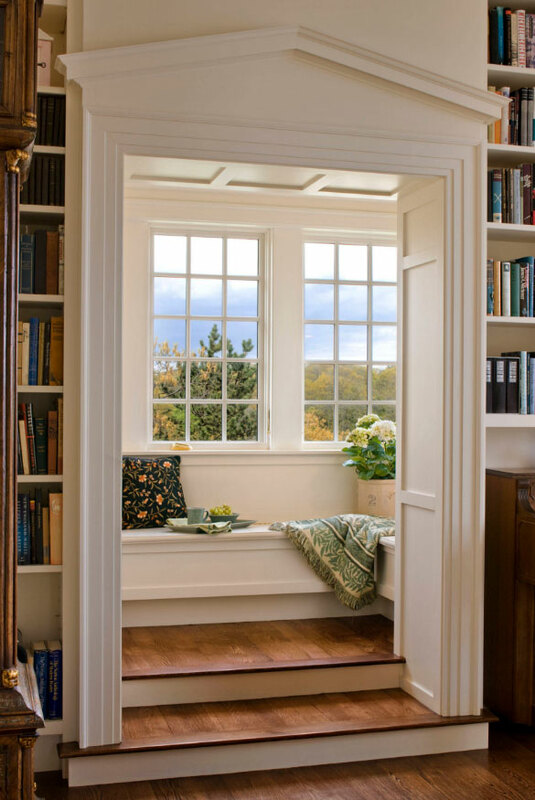 Window – A padded bench under the window is the quintessential reading nook. 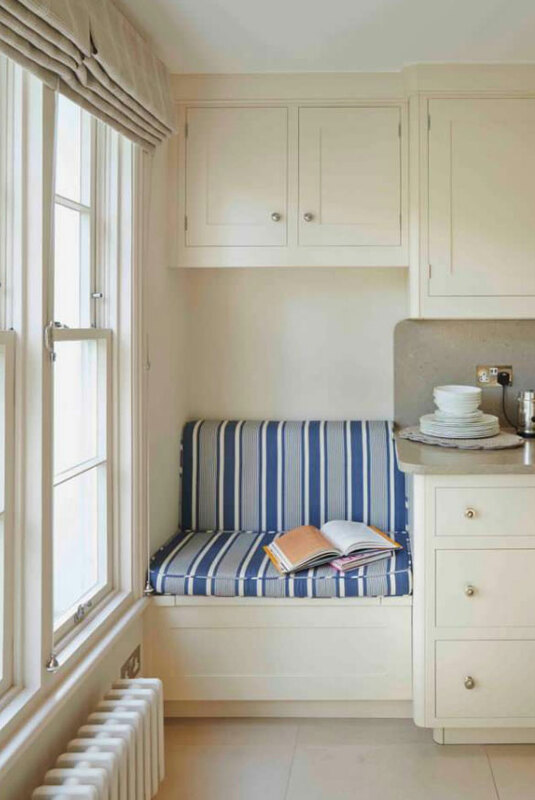 At the very minimum you can simply place a bench under the window and make it your own bookworm nook. For something a bit fancier, you can have a contractor build something more elaborate complete with padding and storage. Closet – This is another location that is as popular as under the stairs. 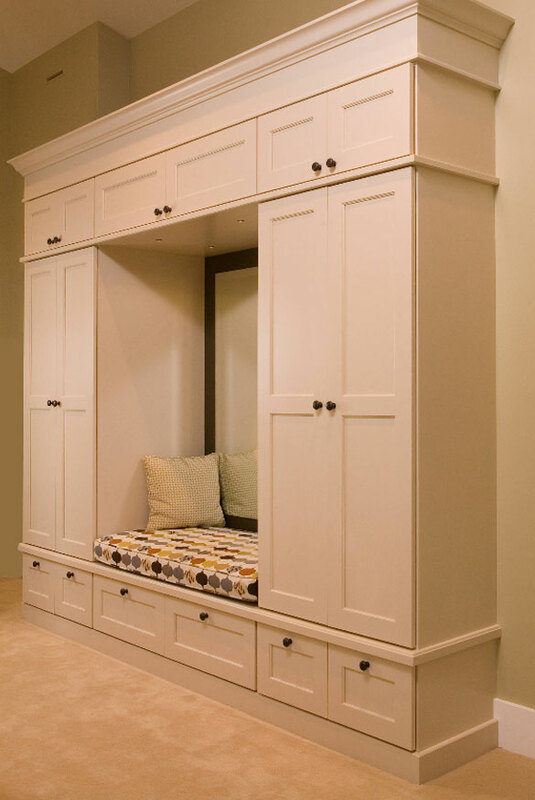 Because of the small space, closet nooks are usually for one person and are just big enough for reading. 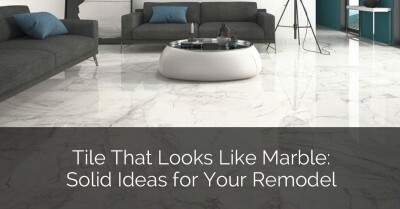 This list could go on and on because there are so many places you could set up a nook. So don’t be limited by our suggestions. These are just the obvious ones. Go around your house and you are sure to find the perfect secluded spot for a cozy nook. You could have a nook in the kitchen, in the middle of a room and even outside. With a little bit of creativity, your options are endless. Decorating and furnishings not only make a nook special and warm, it also makes it practical for whatever activities you are planning. 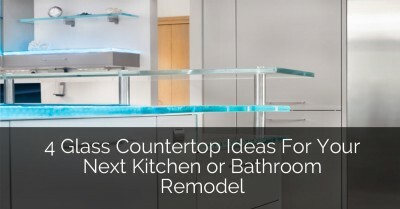 You don’t have to do a full renovation when decorating a nook. Often a new coat of paint will do. 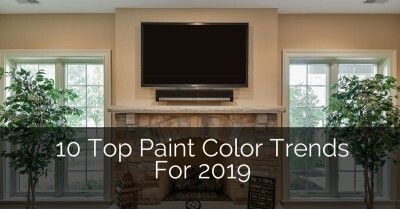 We recommend a color that stands out from the rest of the room while still creating a cozy and relaxing atmosphere. As for furnishings, what you need depends on what you plan to use the nook for. If it is reading, make sure you have something comfortable to lie back on. Consider throwing in a few pillows for maximum coziness. A small bookshelf would also come in handy. If you have the space, you can hang a few pictures. If it is a play area for kids, add some storage for the toys. If it is a work area, a comfortable desk and lighting are essential. Don’t forget this crucial aspect when setting up a nook. 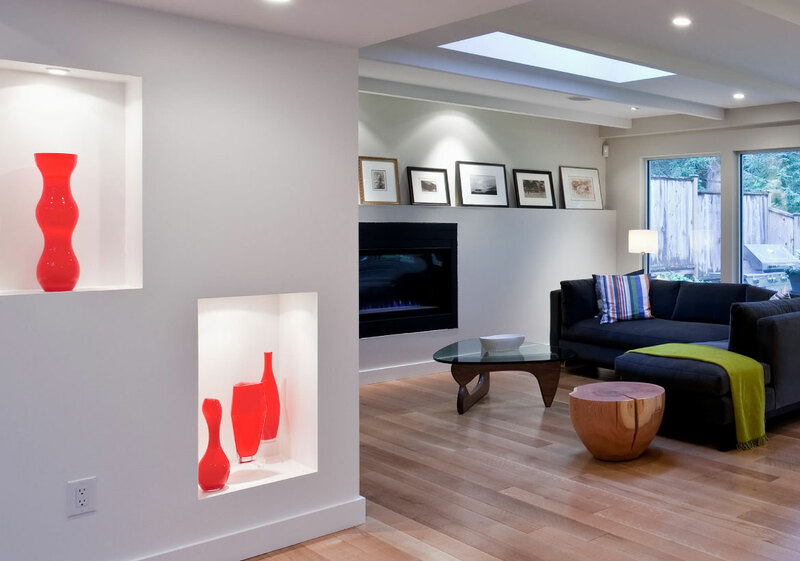 Whether it is for reading, playing or eating, lighting is essential not just for illumination but also for setting the nook apart in terms of style and décor. 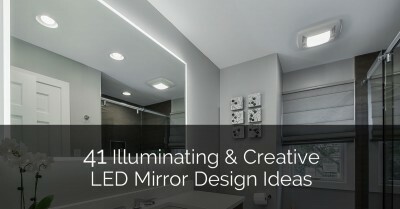 The type of lighting you use–overhead, wall or floor lamp; will depend on the unique architecture of your nook. 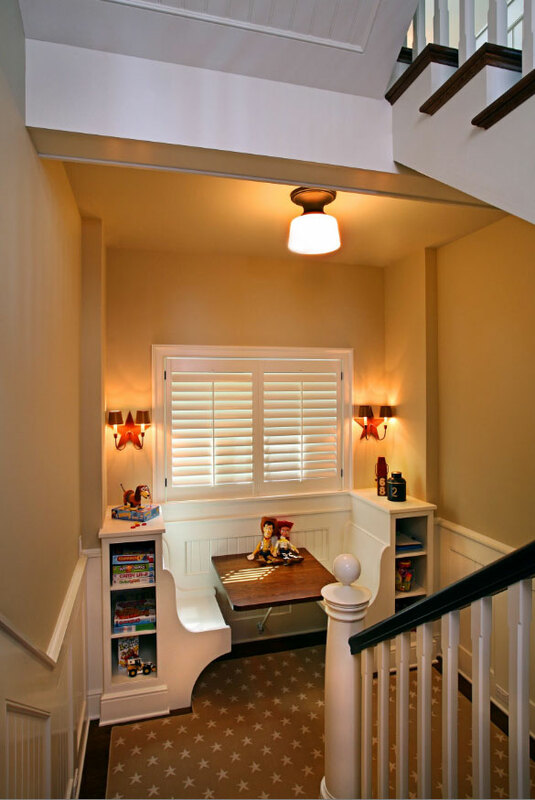 In some locations such as under the stairs, a recessed overhead lamp is great. If you have a bench under the window, a portable floor lamp will be handy when you want to read at night. For locations such as the attic or end of the hallway, you can take advantage of the space and use multiple lighting styles. You don’t have to fit into a nook for it to be a legit nook. Sometimes you can create a nook to house an art piece, a picture or a vase. These types of nooks are usually created out of recessed wall spaces and are mostly for decorative effects. 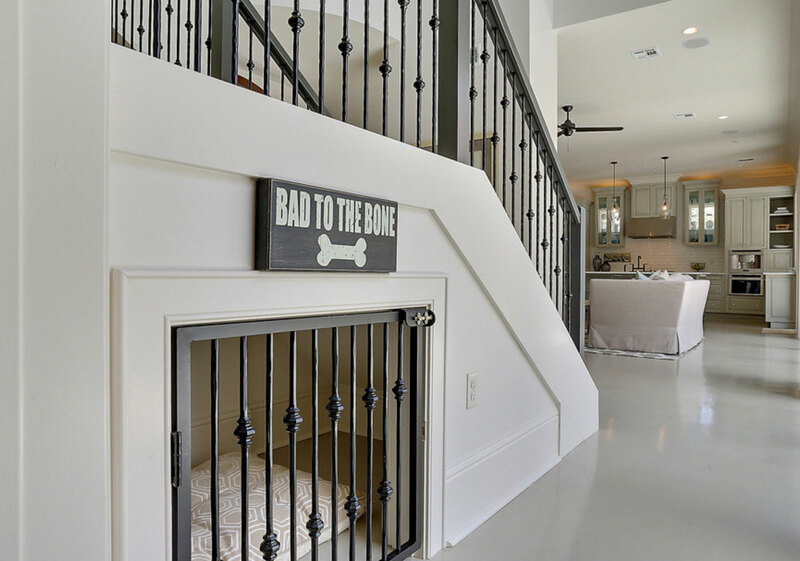 You can also create a larger nook for your pet. 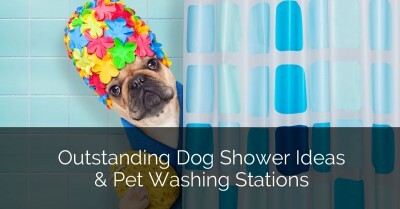 For instance, you can set up a cozy sleeping space at the corner next to the radiator for your pup. For your cat, a raised sleeping nook would be heaven. Small spaces are not always the picture of comfort. But a well-designed cozy nook is a relaxing escape from the hustle of bigger spaces. For kids, it is a fun place to enjoy a book and make great childhood memories. 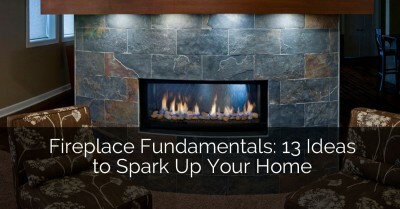 The best part is that creating a nook is not a big investment of your time, money or effort. Consider setting one up this weekend! Amazing ideas, kids will love these. It will help kids to read quality time. I will inspire kids reading with fun. I just love it. I have to arrange it for my kids.Thanks for sharing such a wonderful ideas. What an idea! I think it will help save problem in a small house. We can use unused space in this idea. We can make a space for kids at home. kids feel spacial and can make fun, It will inspire kids for quality time reading. Thanks for sharing such a clever kids reading nook ideas. I just love this . Amazing ideas. I just love it. I have to arrange it for my kids. Thanks for sharing such a wonderful article. Amazing ideas. kids must love. It will help kids to read quality time. I will inspire kids reading with fun. I just love it. I have to arrange it for my kids.Thanks for sharing such a wonderful ideas.